Who doesn’t like going to the movies? Comedies, thrillers, popcorn and no thinking about the content. That’s what cinema means to the majority of the people and students. Why not make a trip to the movies somewhat more educational. Finnkino starts a series of Opera broadcasting of the famous Metropolitan Opera in New York City. You will have the possibilities to see the stars of the Opera world in the world’s biggest stage. 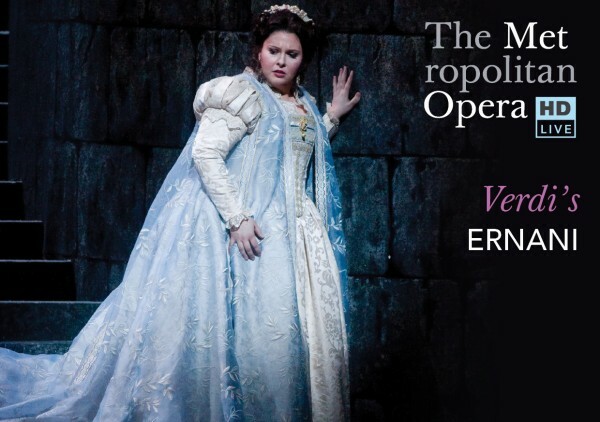 You have the choice of Ernani starting still this month (28th February) and La Traviata, starting April, 17th, both by Guiseppe Verdi. 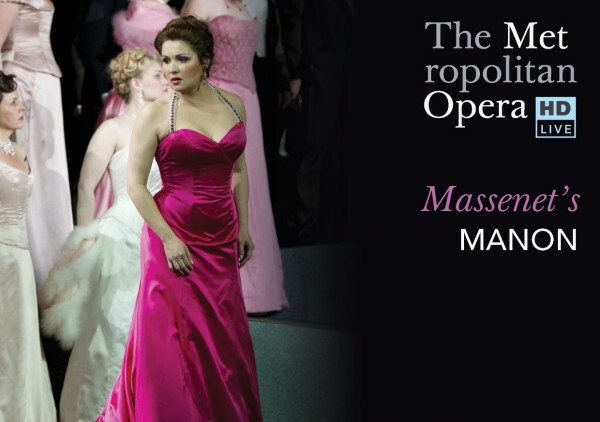 The last opera in this series, starting April 10th, is Manon written by Jules Massenet. For those who are not familiar with those plays we will provide you with little abstracts so that you can prepare and choose the best play for you. Maybe we will see each other! Previous Post Hurry up – get creative. Next Post Don’t buy flowers. It is only Valentine’s day.